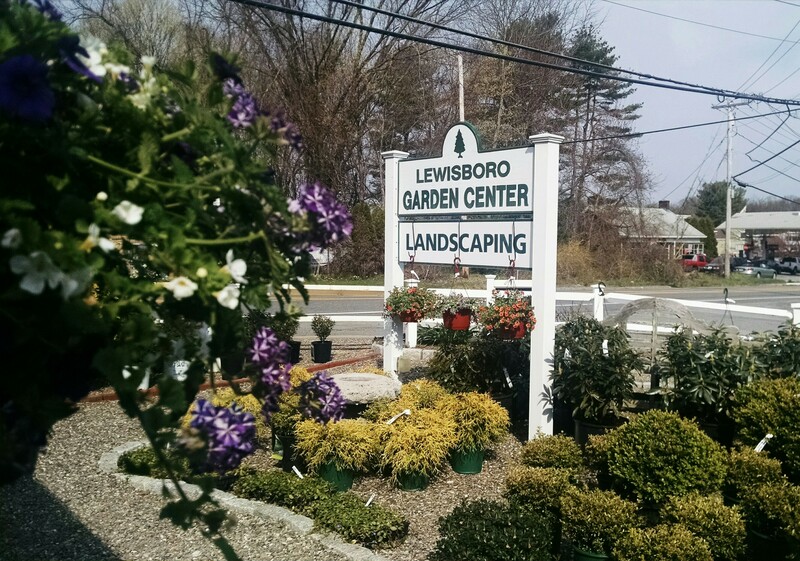 We are a full service garden center, serving the community for over 30 years. We locally source plants and supply organic options. We have friendly experts on hand to inspire and teach, no matter what your experience level. We want to help beautify your surroundings, with our diverse selection of trees, shrubs, perennials, annuals and home décor. We have been serving gardeners in four counties since we opened in 1985. We carry the highest quality nursery stock, a broad selection of hard to find perennials, and a full line of organic products. We offer personal service and the advice needed to make all of your gardening projects successful. Feel free to come in with pictures and dimensions for landscaping advice. We offer professional horticulturalist assistance daily.